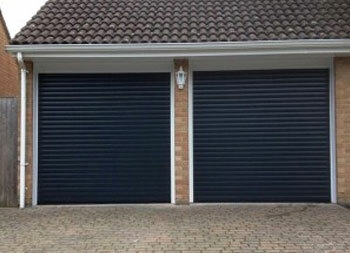 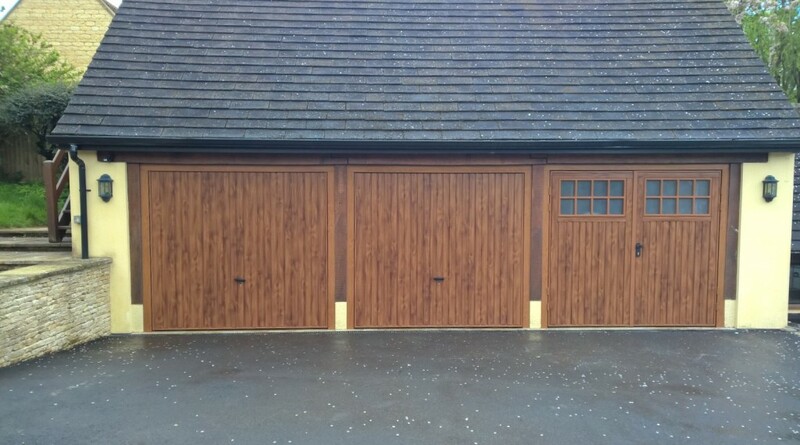 Our customer was looking for triple bay garage doors for their home near Moreton in Marsh. 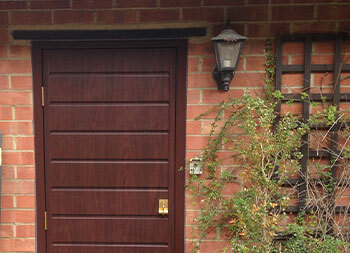 The customer wanted the look of timber but without the high-maintenance the material brings with it. 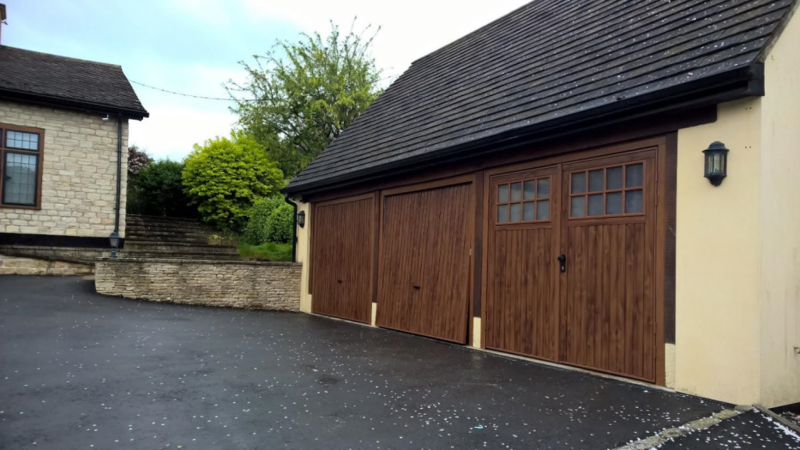 The woodgrain golden oak finish looks perfect in this Cotswold setting. 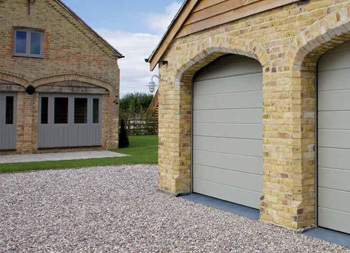 They chose two up and over garage doors in a Cardale Gemini (vertical rib) design along with a Cardale Bedford side hinged opening door. 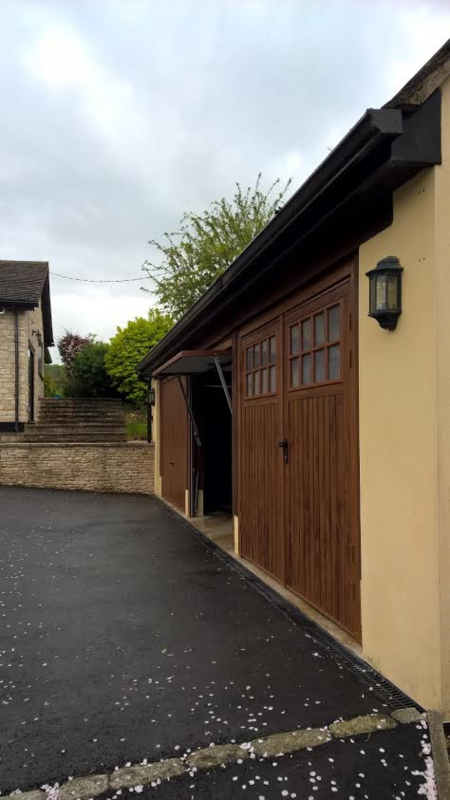 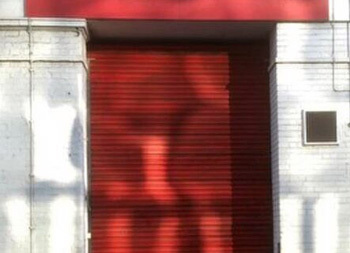 For the Bedford, stippled glazing means some light comes in to the garage. 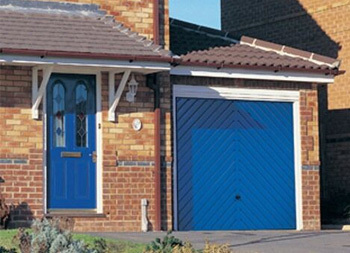 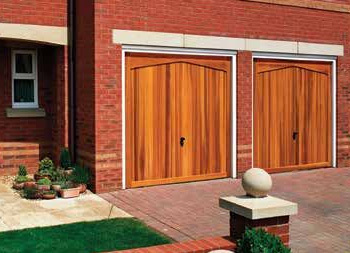 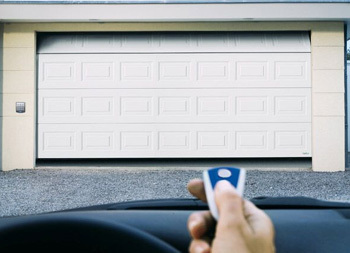 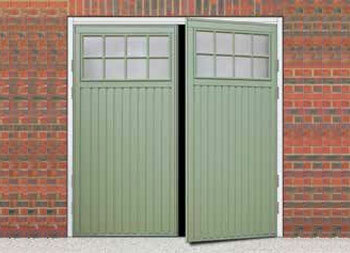 The up and over doors are automated with a Novomatic 563 Motor which comes with a five year warranty.